Yes, it happened! 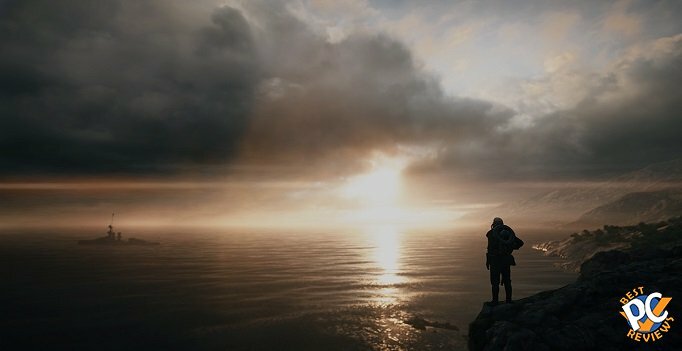 EA announced a new game in series of Battlefield, the Battlefield 1. I noticed that war games in early 2000s were about World War I. Games in 2005 and later were about World War II. Now most war games are sci-fi. 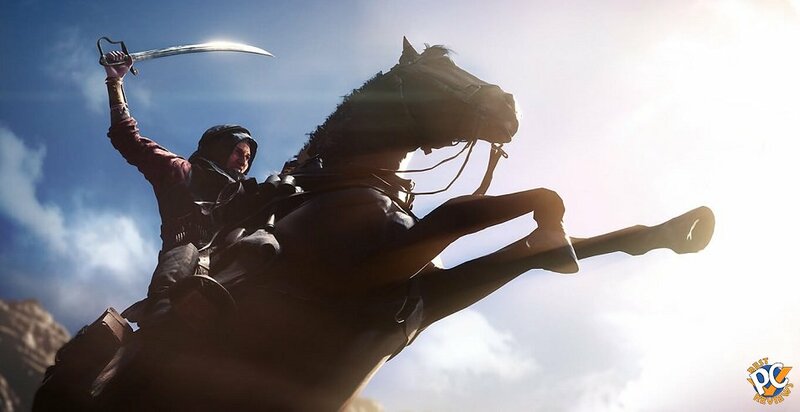 I am excited that Electronic Arts is going back to World War I with their new game. Some critic say that limited number of weapons in the beginning of 1900s will make the game boring, but I highly doubt it. Assassin's Creed has limited number of weapons, but it's still one of the best games available to the world. First games of Call of Duty also lacked high number of weapons, but were my most favorite games that I have ever played. EA also released a trailed, which includes lots of planes, tanks, and weapons of that age. See for yourself! Current release date is October 21, 2016. It will be available on PS4, Xbox One, and PC (on Origin). I personally would take game on Steam over Origin, but unfortunately I doubt we'll have a choice. Are you excited? Going to pre-order it? Let me know.